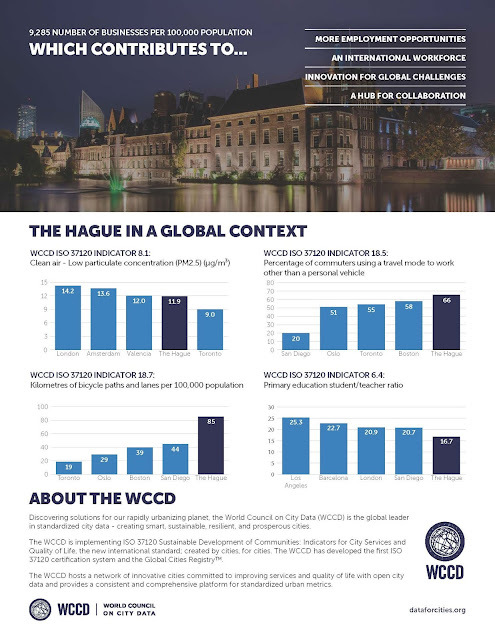 #DATAFORCITIES is a bi-weekly publication of the WCCD that highlights a data point from each of the WCCD Cities – and, more importantly, shows how each city is harnessing standardized data to build the sustainable, prosperous, smart, resilient and inclusive cities of tomorrow. 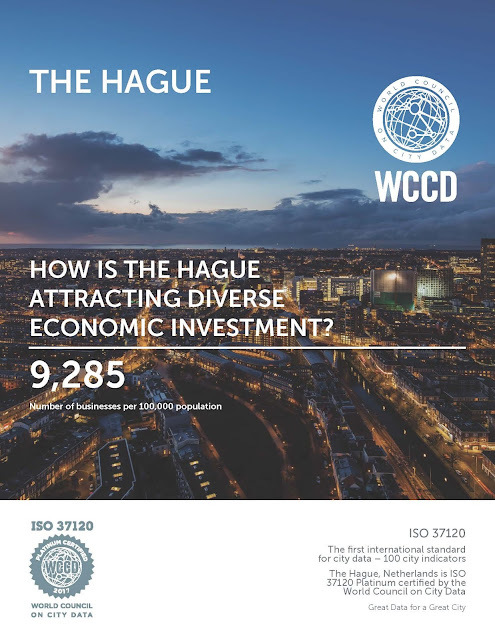 Follow the WCCD across all of our social media channels to learn more about each city! 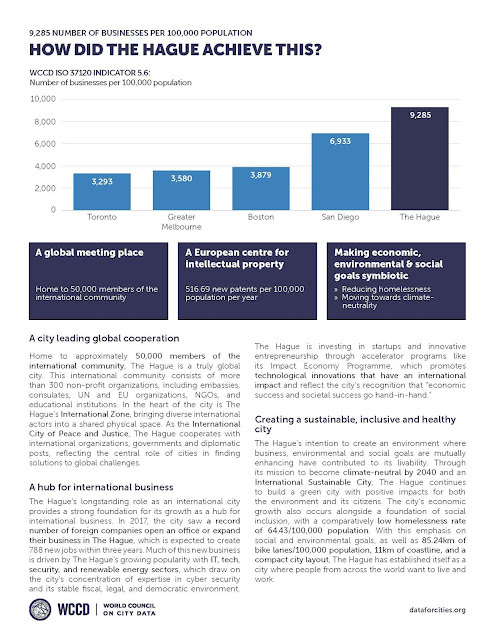 A fully downloadable and shareable PDF of the profile can be found here.